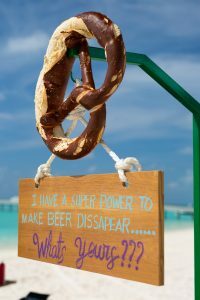 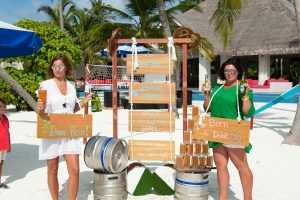 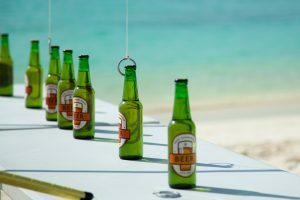 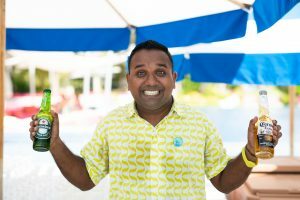 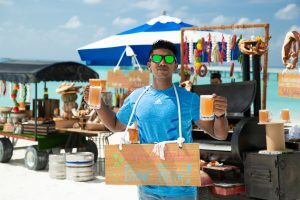 It is all about the beer this month at Kandima Maldives. 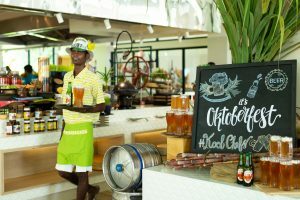 Despite being far away from Bavaria, our Kool Krew decided to celebrate Octoberfest in style. 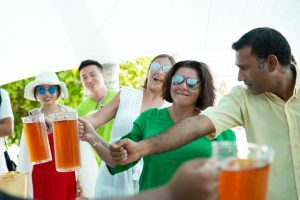 The stylish celebrations took place on the beach near the Breeze Pool Bar featuring the longest pool in the Maldives! 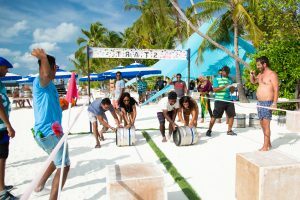 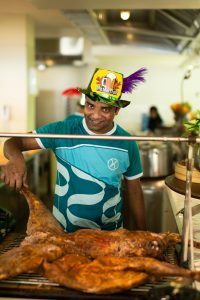 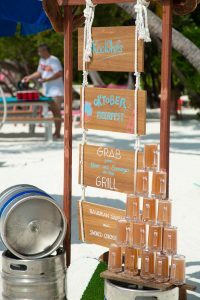 Pop-up bar and food stands were scattered around the area, where everybody could try their luck in winning Kool prizes during numerous beach games such as Keg Rolling Race, Balloon & Towel Throwing, Bottle Fishing, Mini Football and many more.